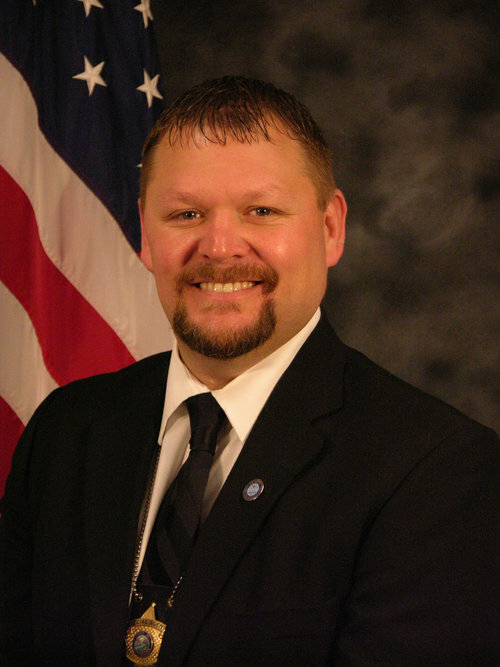 Special Agent Cameron Corey, MACJ is a Special Agent with the South Dakota Office of Attorney General in the Division of Criminal Investigation. He specializes in violent crime, specifically sexual assault and homicide investigations. SA Corey is also an adjunct professor at South Dakota State University, Lakes Area Technical Institute and the South Dakota law enforcement training academy (LET) . SA Corey was appointed by Governor Dennis Daugaard to Jolene’s Law Task Force to study the effects of child sexual abuse in South Dakota and make recommendations to the South Dakota legislature. He began his law enforcement career in 1998.